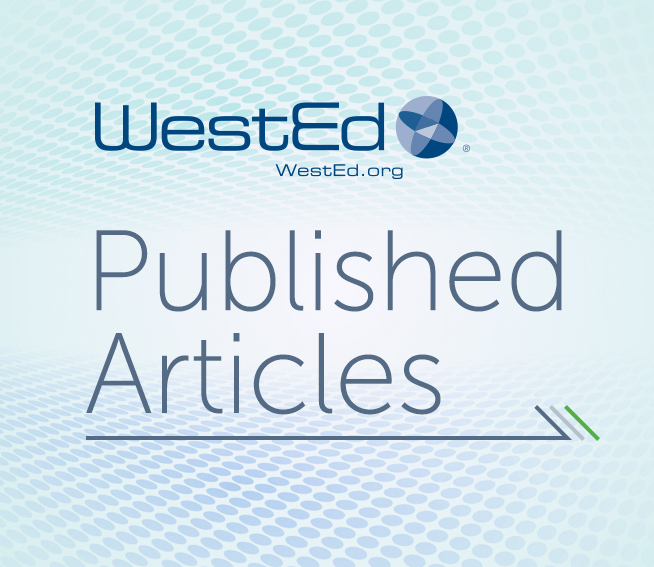 In a recent issue of the Computer Science Education journal, WestEd Research Associate Aleata Hubbard reviews current research on computing pedagogical content knowledge (PCK). PCK describes the amalgam of knowledge teachers draw upon in their work. Use of this construct is increasing in the computing education community. From a systematic search of the literature, Hubbard identified 19 articles drawn from nine countries for review and summarized how computing PCK is conceptualized and investigated in the data set. Five conceptualizations of computing PCK were present: (a) two models of computing PCK components, (b) one model of PCK development and (c) two models focused on the metaphoric and problem-solving nature of computing. The most common research lines addressed were the nature and development of individual PCK. Mostly qualitative methods created by authors were employed. A focus on discipline-specific approaches for future computing PCK research is recommended.